Showing smoothState.js: Unobtrusive page transitions with jQuery. 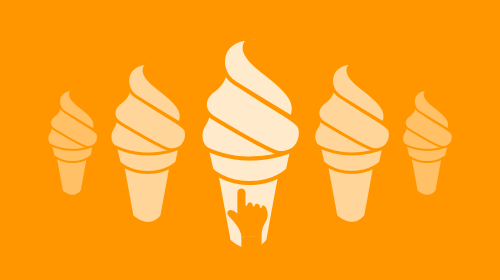 smoothState.js: Unobtrusive page transitions with jQuery. Why are page transitions necessary? Imagine, for a second, how disorienting it would be if touching a doorknob teleported you to the other side of the door. Navigating the web feels like using a teleporting doorknob. 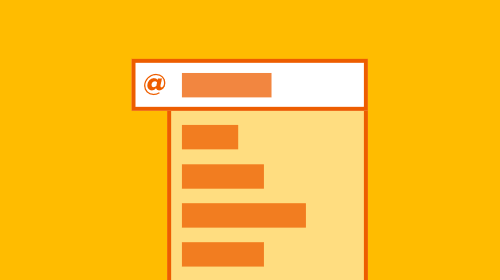 Layouts change, elements rearrange or disappear, and it takes time for the user to adjust. Smooth transitions reduce the effort it takes for users to get settled into a new environment. smoothState.js provides hooks that can be used to choreograph how elements enter and exit the page during navigation. It uses the time the animations are running to fetch content via AJAX to inject into the page. smoothState.js doesn’t dictate how things on the page should be animated. 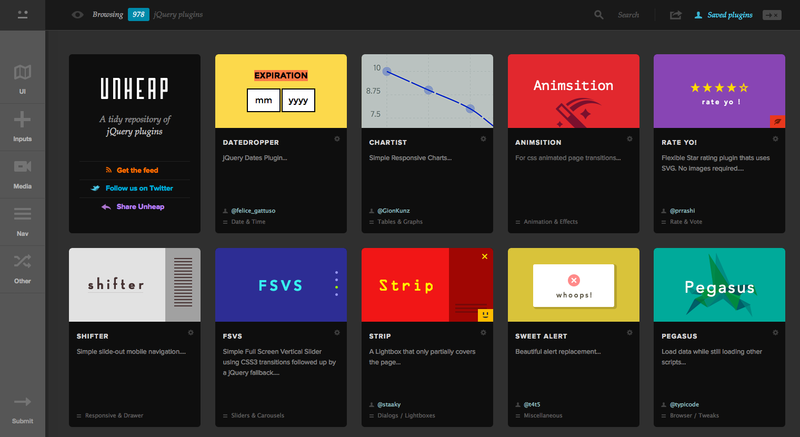 It supports CSS animations, as well as JS animation libraries like velocity.js. The project’s main goal is to allow developers to add page transitions without having to add any logic to the backend. We keep things unobtrusive at all times. smoothState.js initializes on containers, not links. Think of a container as a small window object embedded in the page. These requirements makes the website resilient, since it smoothState.js can abort and simply redirect the user if an error occurs. Making each link return a full page also ensures that pages are created with progressive enhancement in mind.